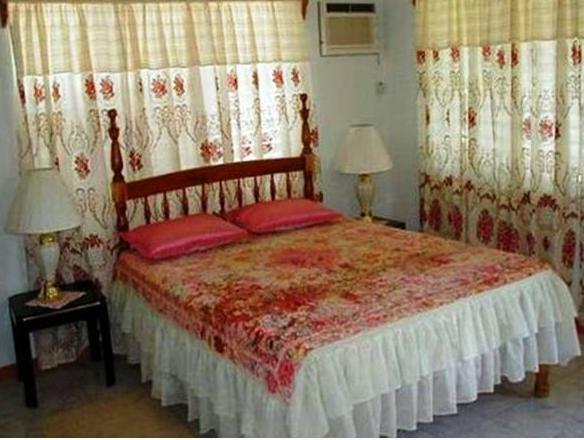 ﻿ Best Price on Golden Sunset Villas in Negril + Reviews! Located in the Negril area, Golden Sunset Villas offer the guests comfortable accommodations with free Wi-Fi access and private parking on site. The staff at the property can help with interesting information about attractive outings. The studios have a plantation-style décor and include a private bathroom with shower. Guests have access to a fully equipped shared kitchen. The front desk can arrange transfers from the property, as well as tours and excursions. The beachfront can be reached after a short 2-minute walk, and Rick’s café is 10 minutes’ drive away. 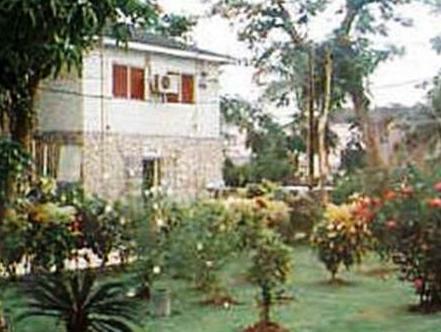 Sangster International Airport is 1 hour and 20 minutes’ drive from Golden Sunset Villas. Golden Sunset Villas is only 10 minutes’ drive from a restaurant area. Please note that banking fees are not refundable in the case of cancelation. Reservations can be guaranteed with Visa and Euro/Mastercard. The property does not accept American Express. Please inform Golden Sunset Villas of your expected arrival time in advance. You can use the Special Requests box when booking, or contact the property directly using the contact details in your confirmation.